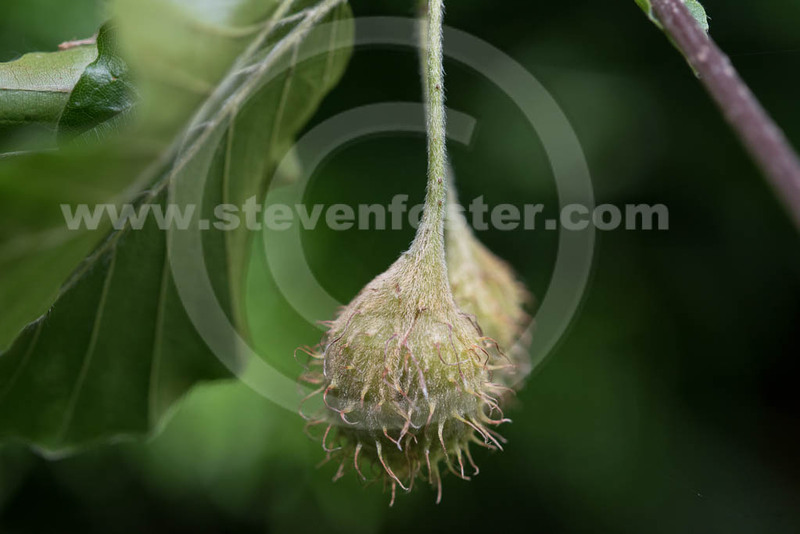 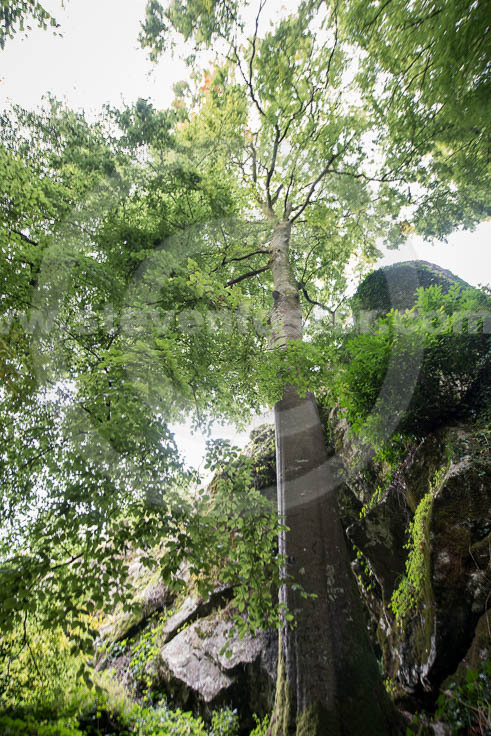 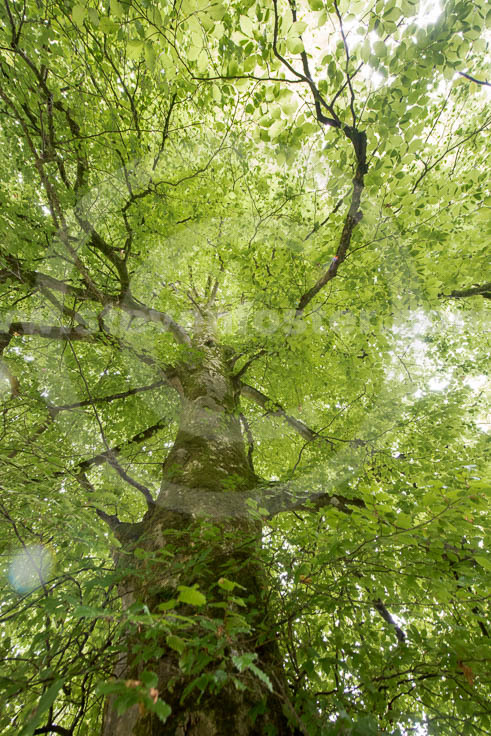 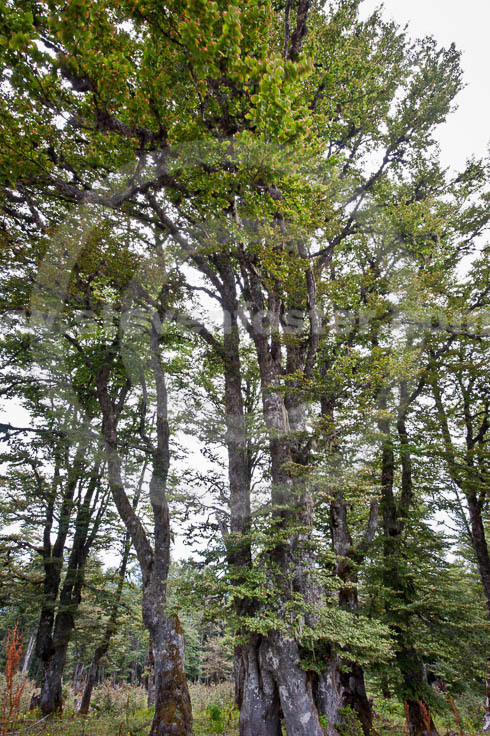 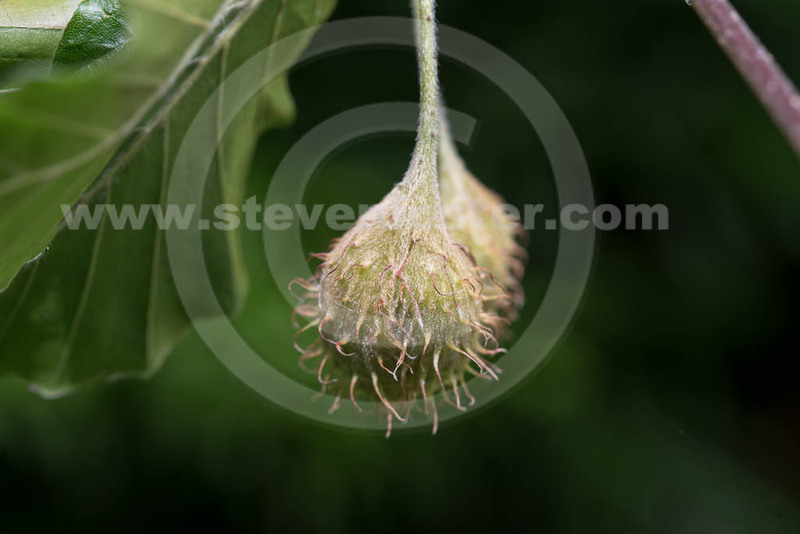 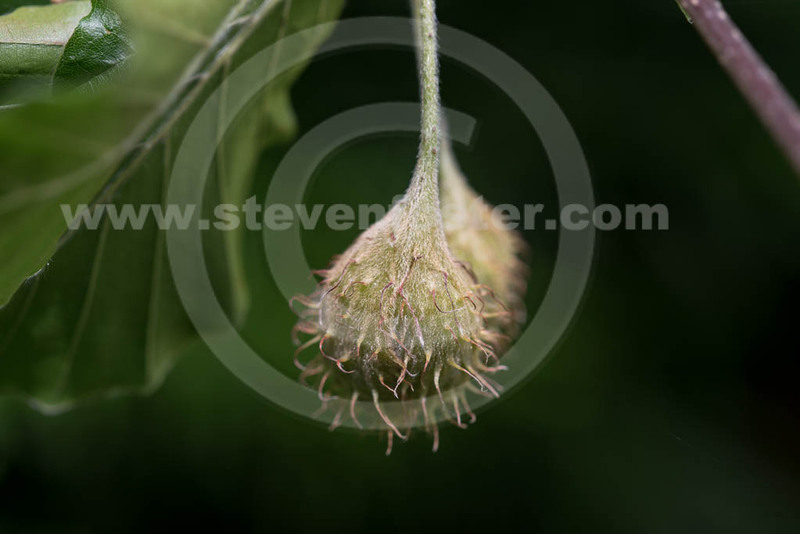 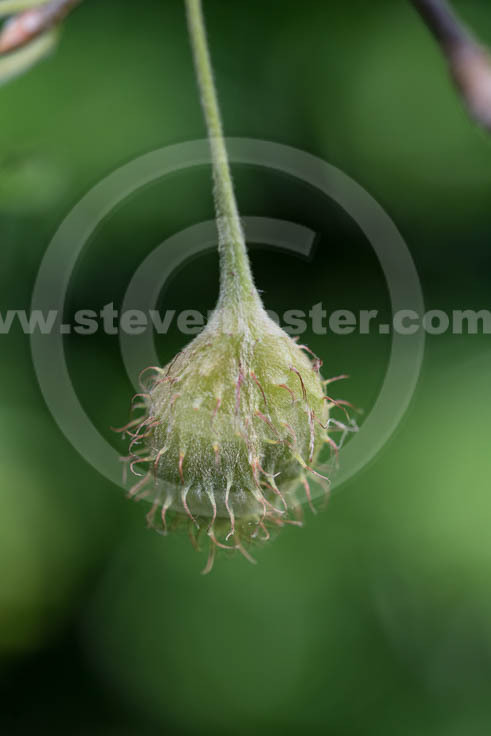 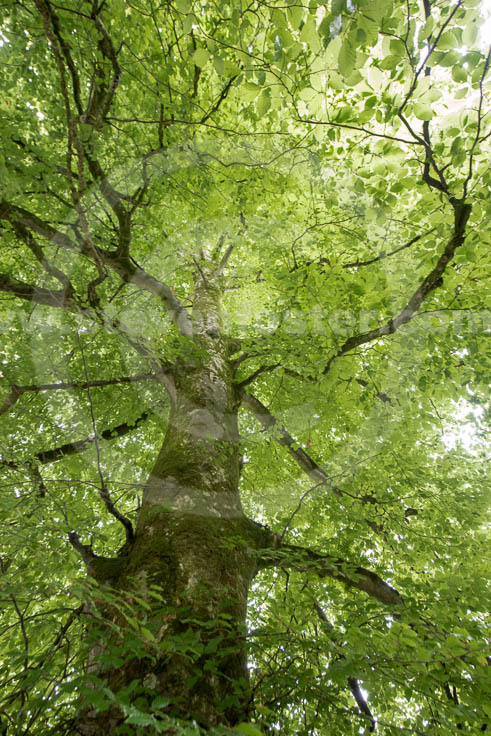 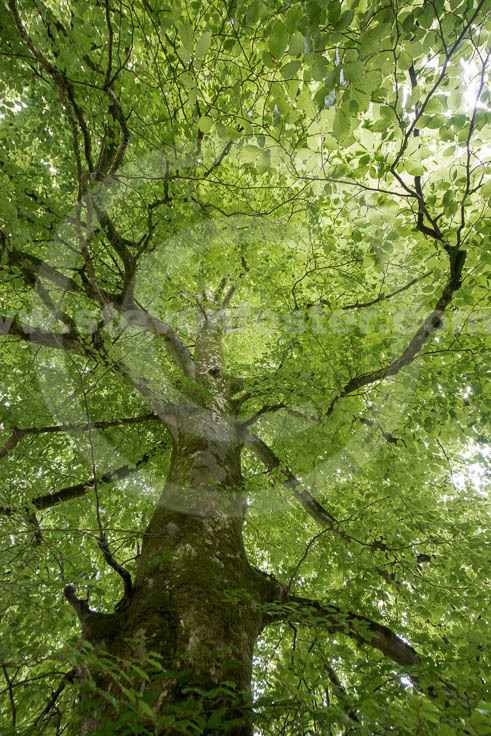 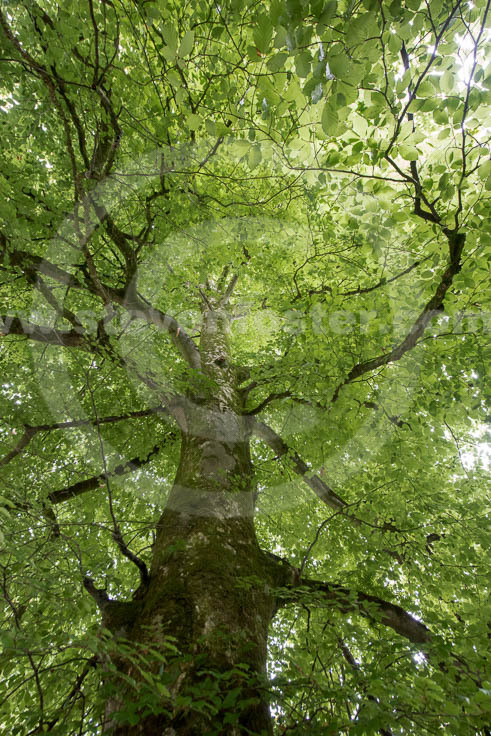 Photos of Fagus sylvatica, European Beech. 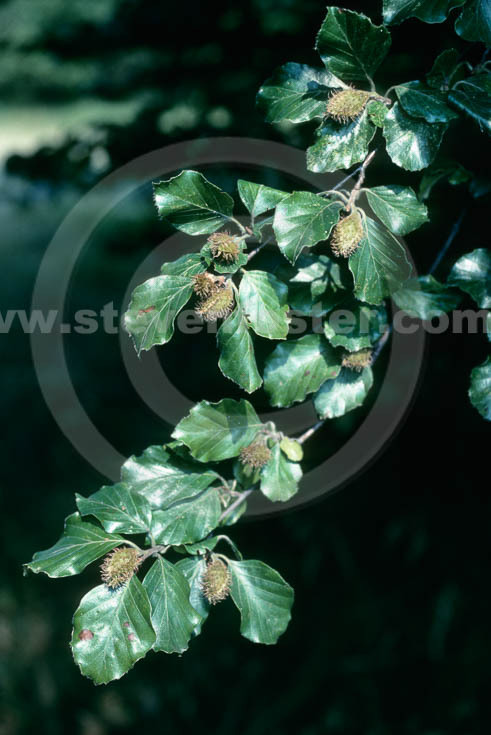 Fagus sylvatica, European Beech, a member of the Beech Family (Fagaceae). 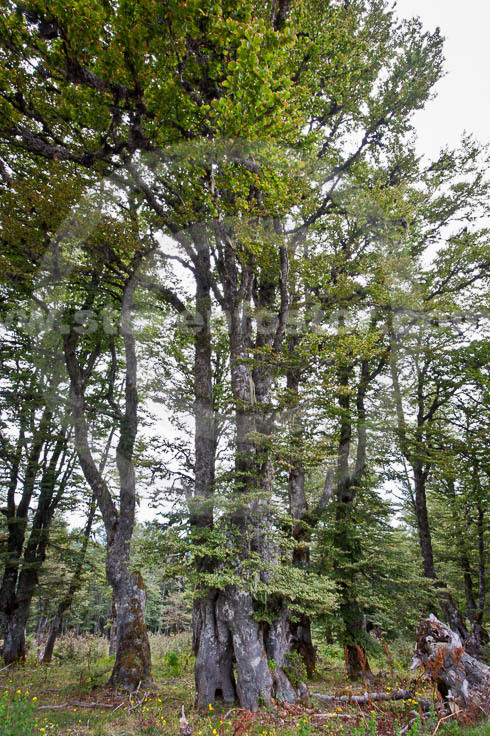 European Beech is one of Europe's largest trees, the nuts of which (called mast) were used as a food in times of famine. 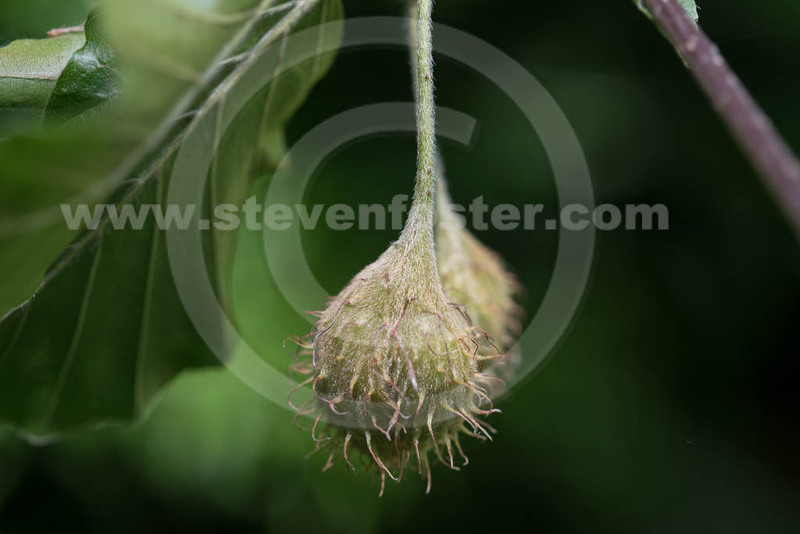 Their seed oil has been used as a cooking oil in Europe. 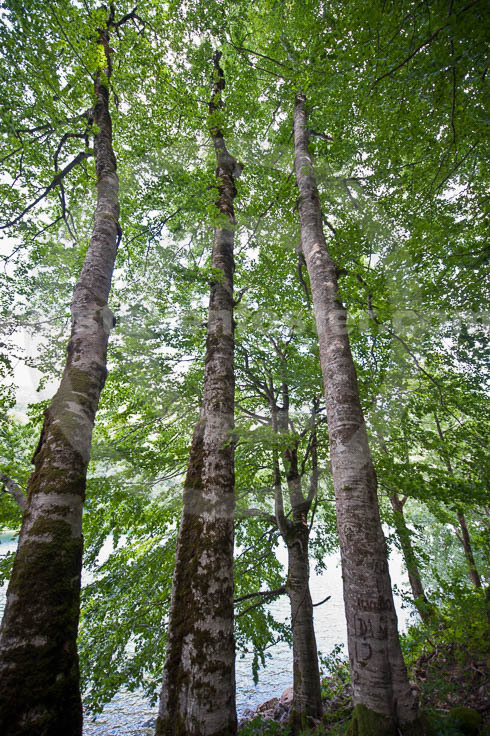 Tar derived from the wood was formerly used as a an expectorant in bronchitis, and applied externally for various skin diseases. 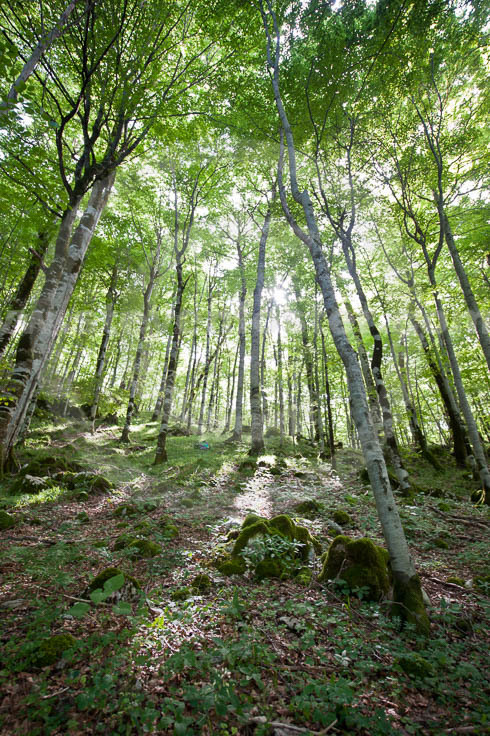 One of Europe's most important deciduous hardwoods. 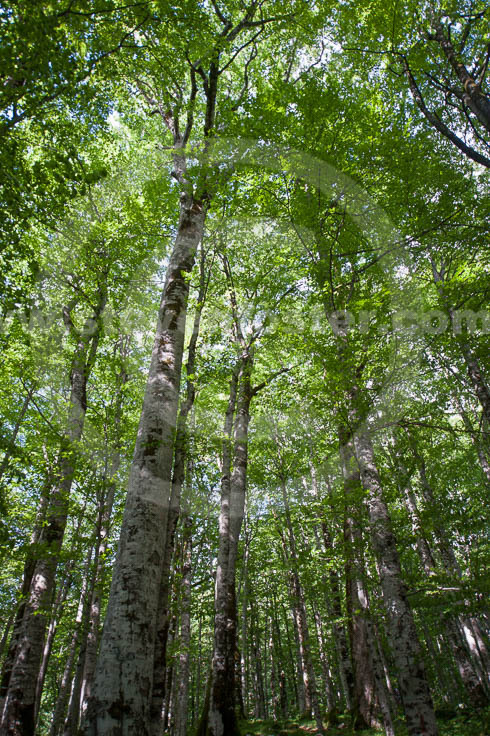 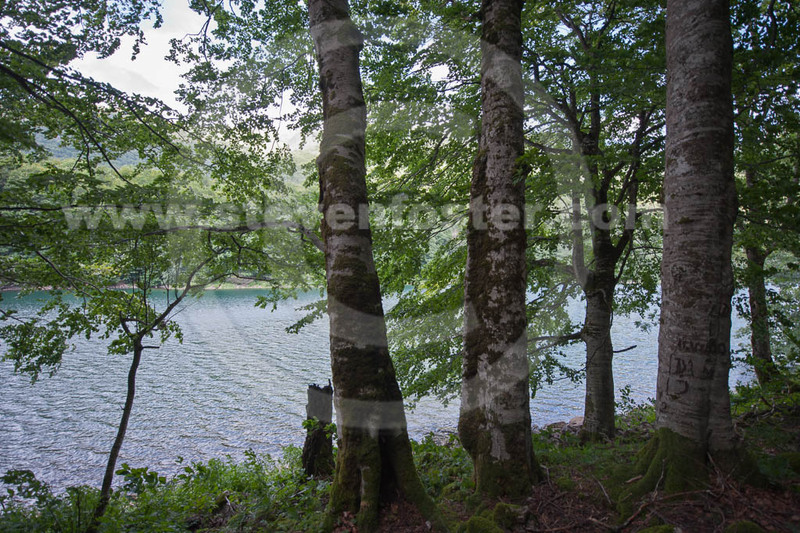 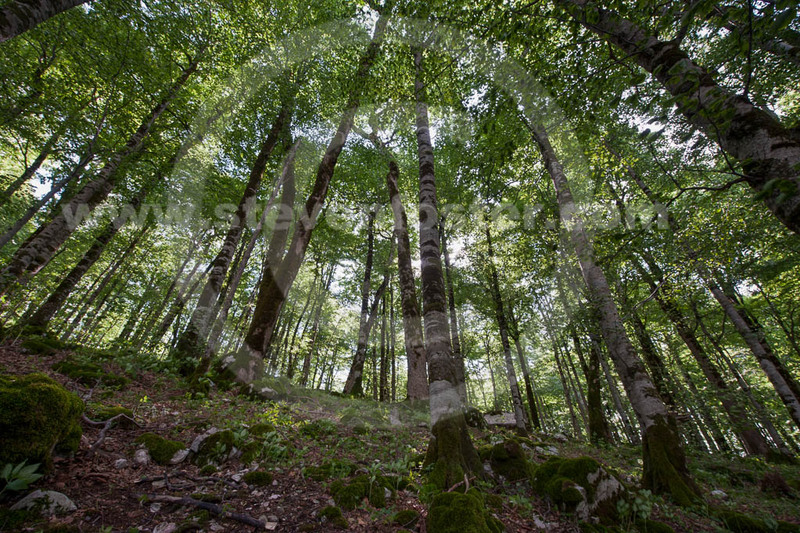 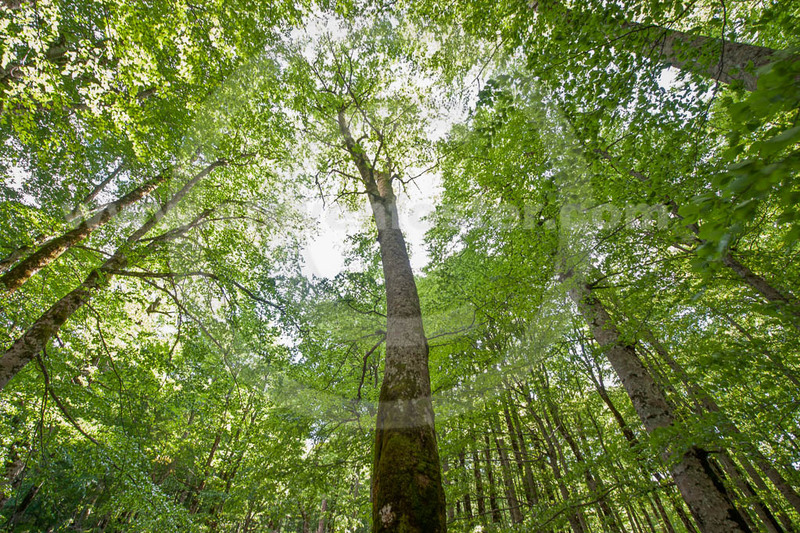 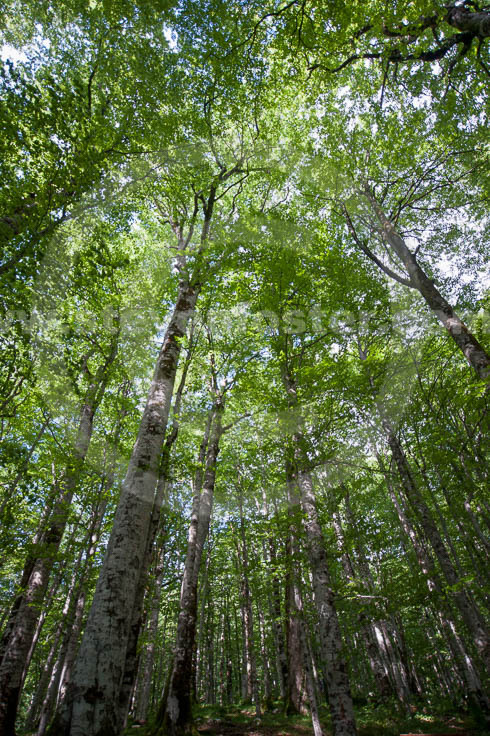 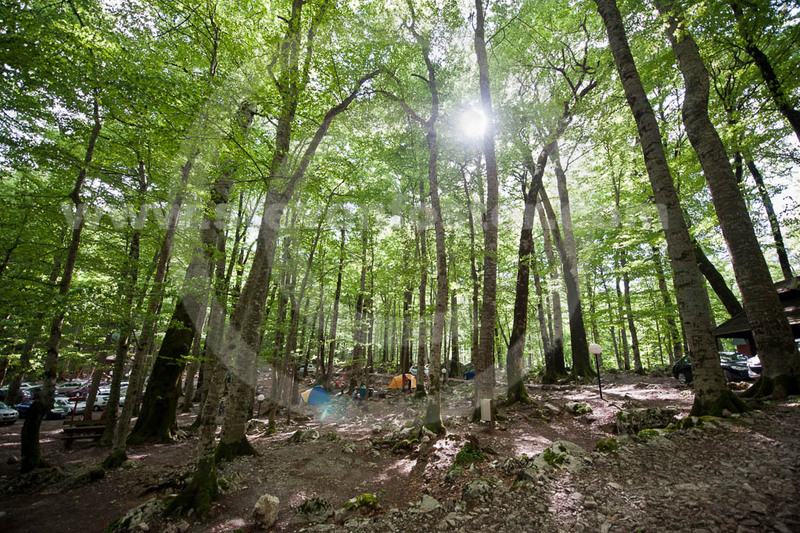 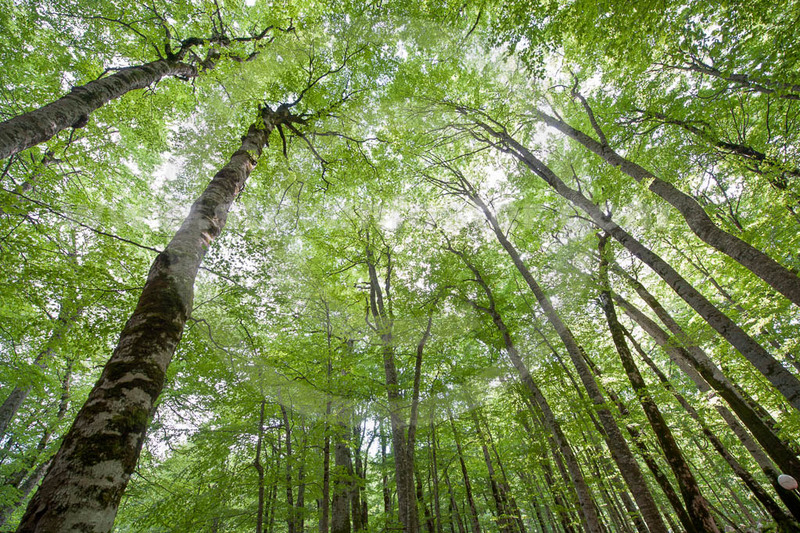 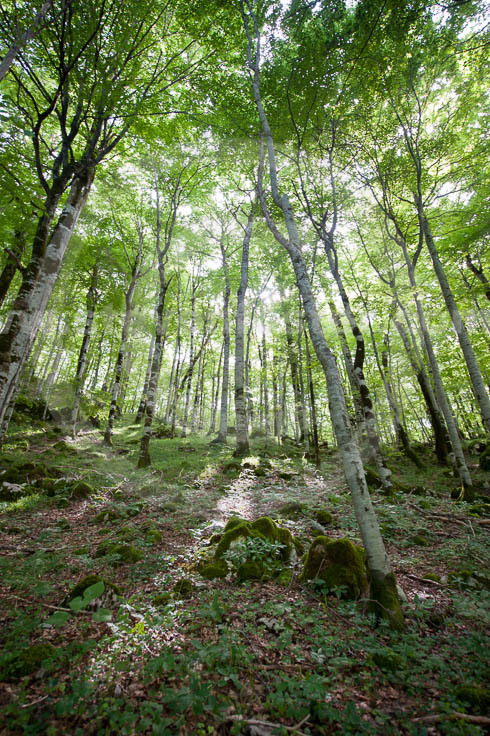 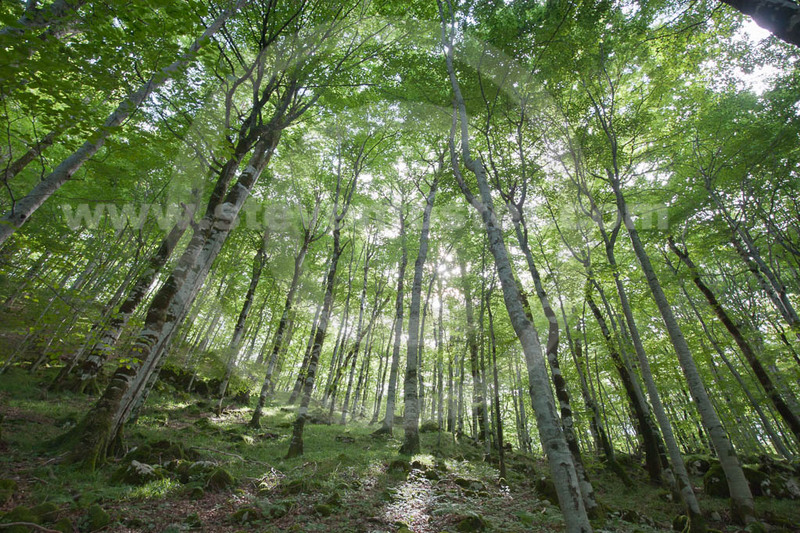 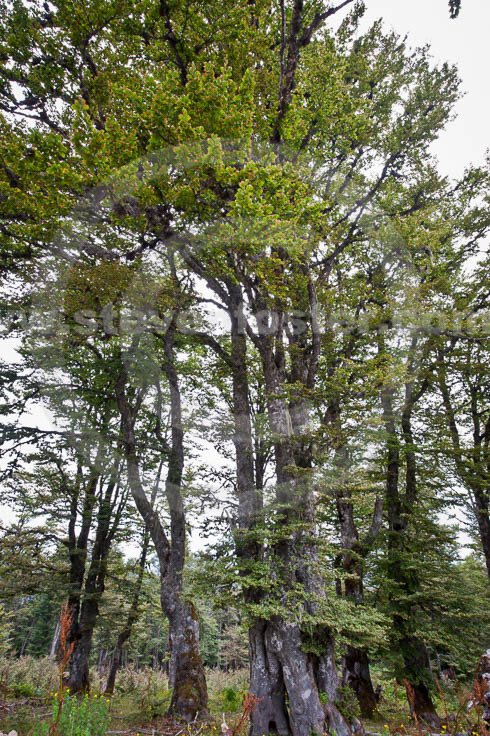 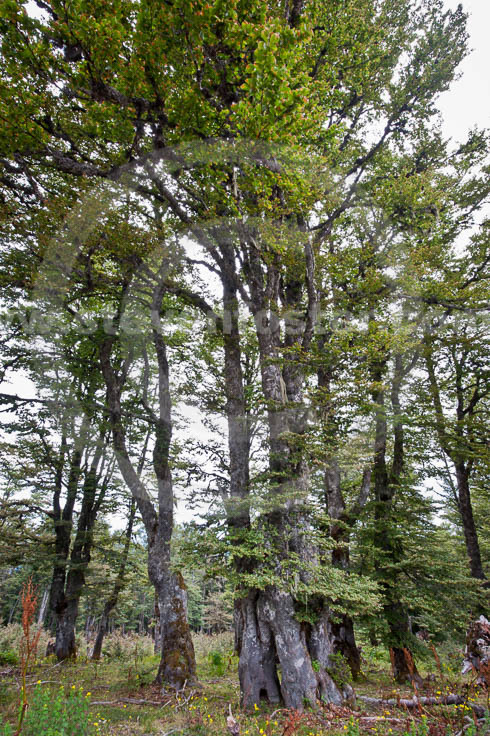 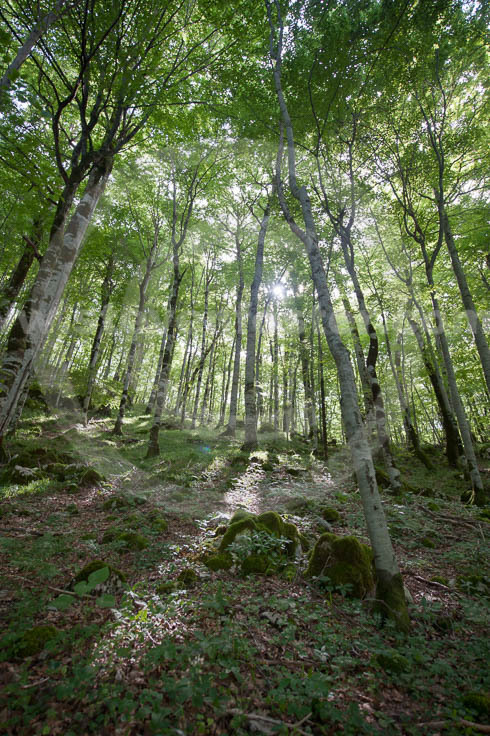 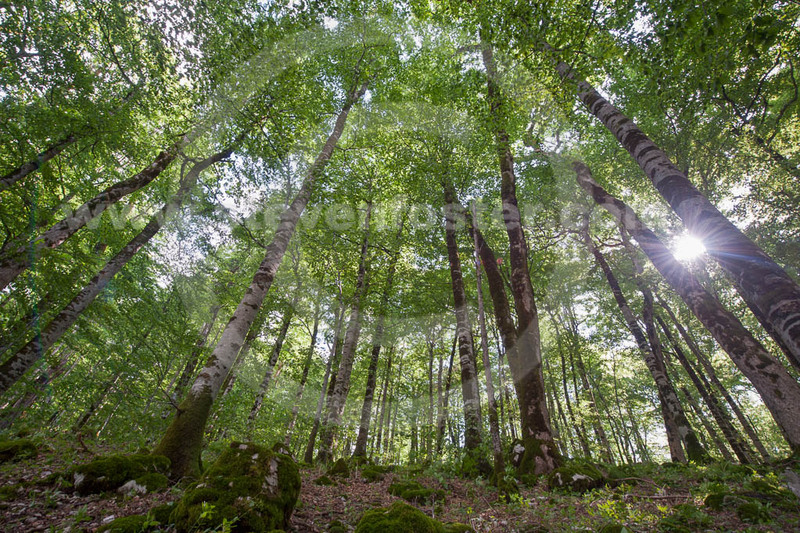 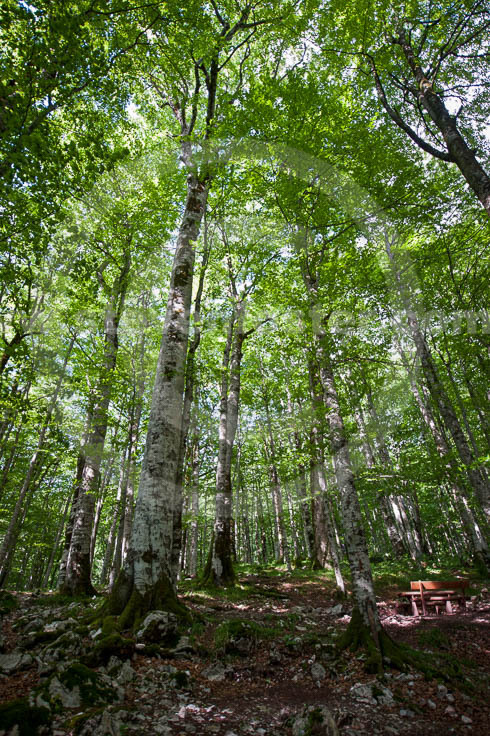 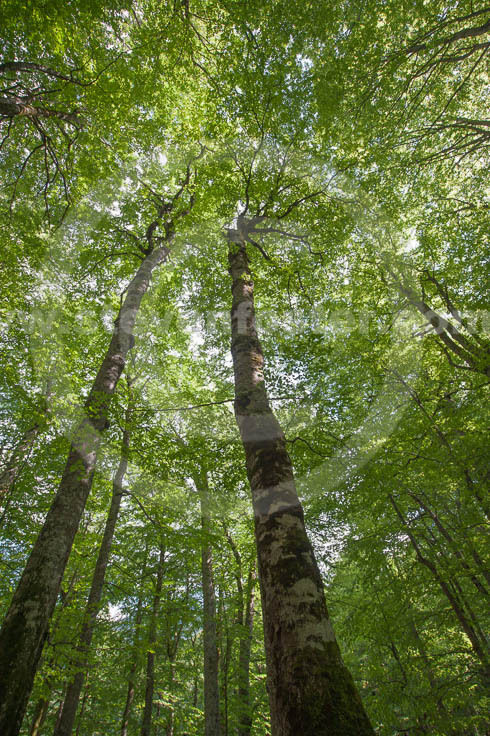 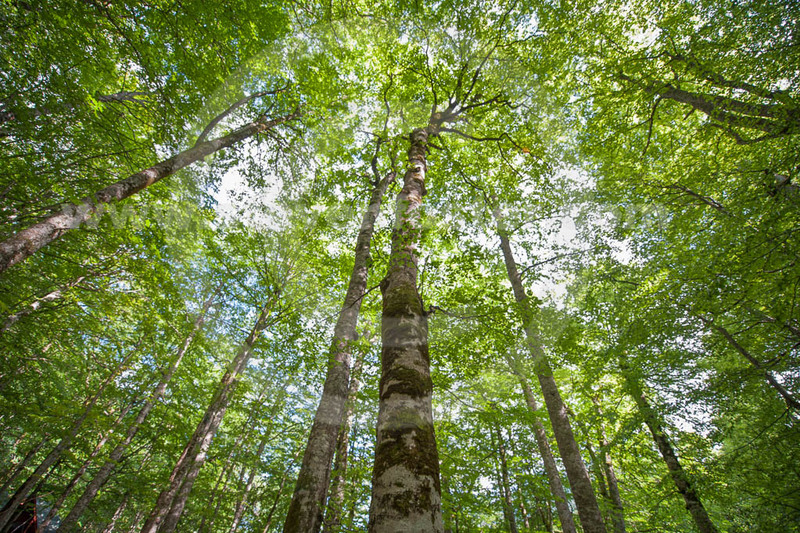 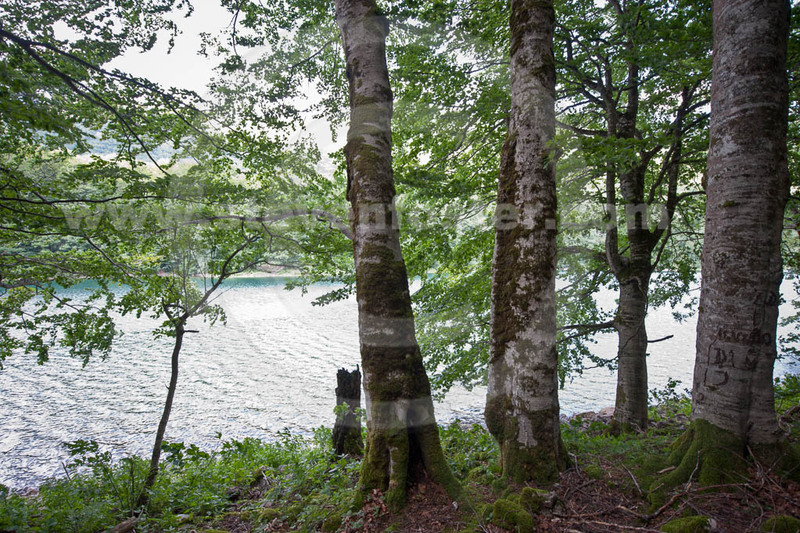 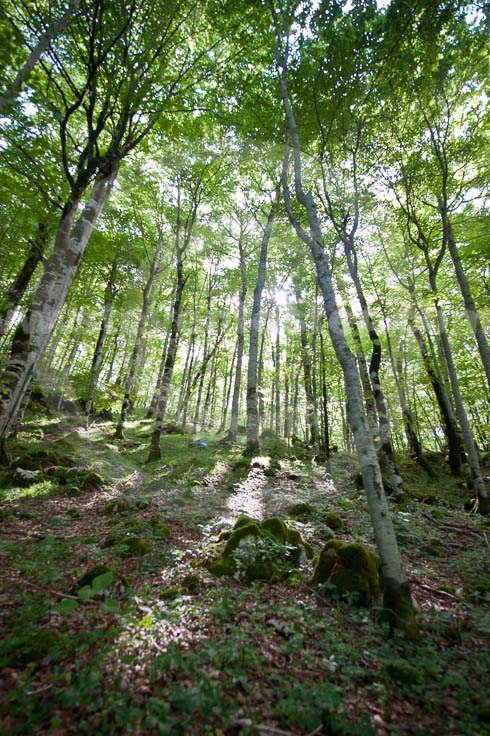 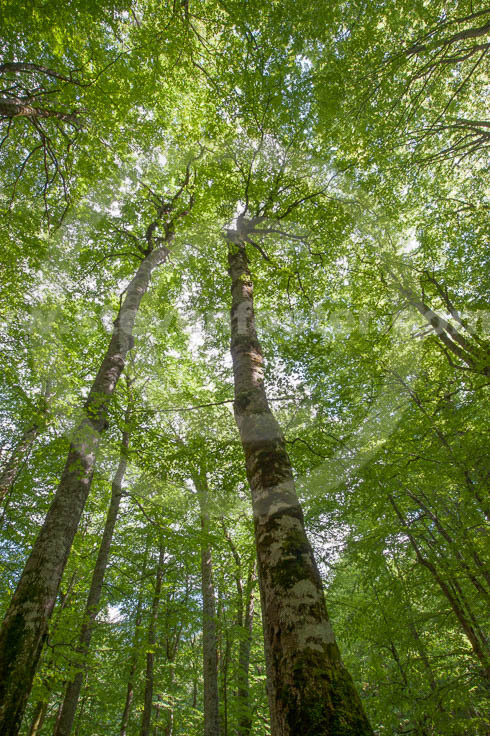 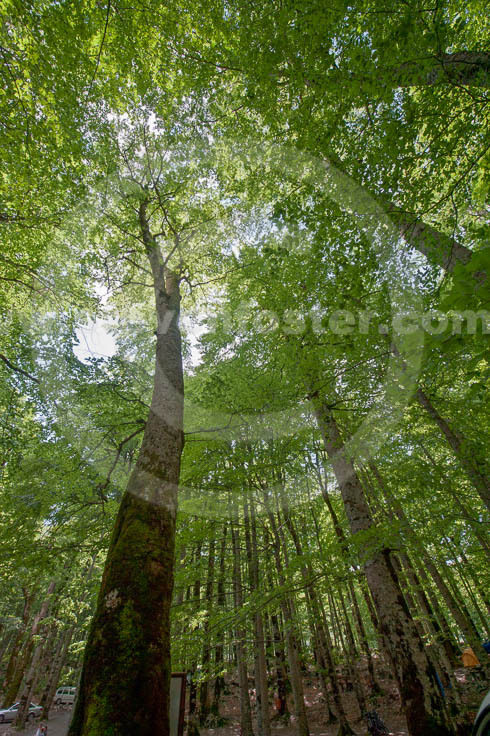 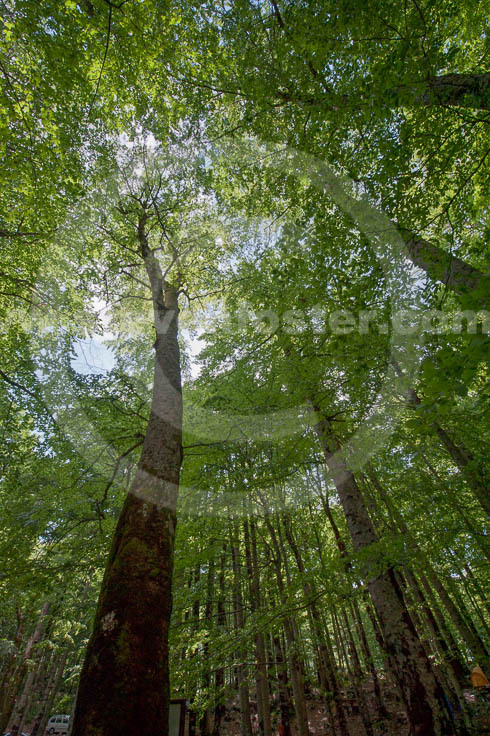 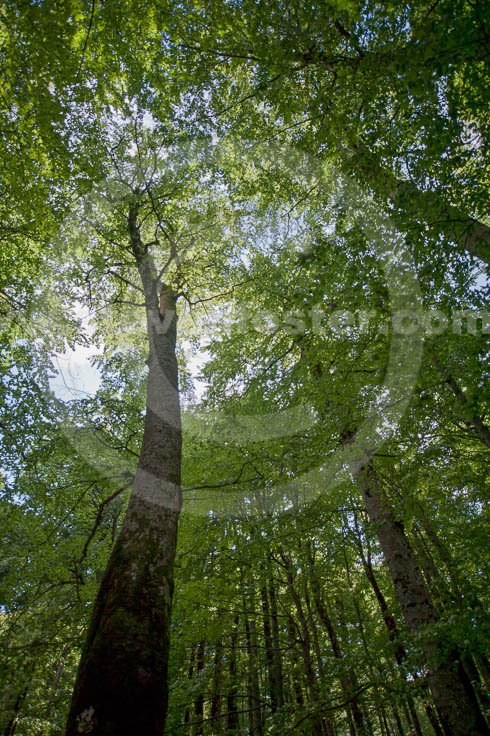 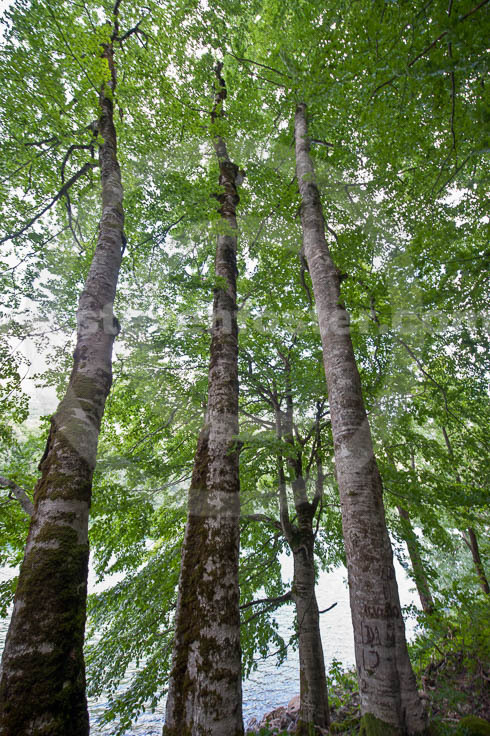 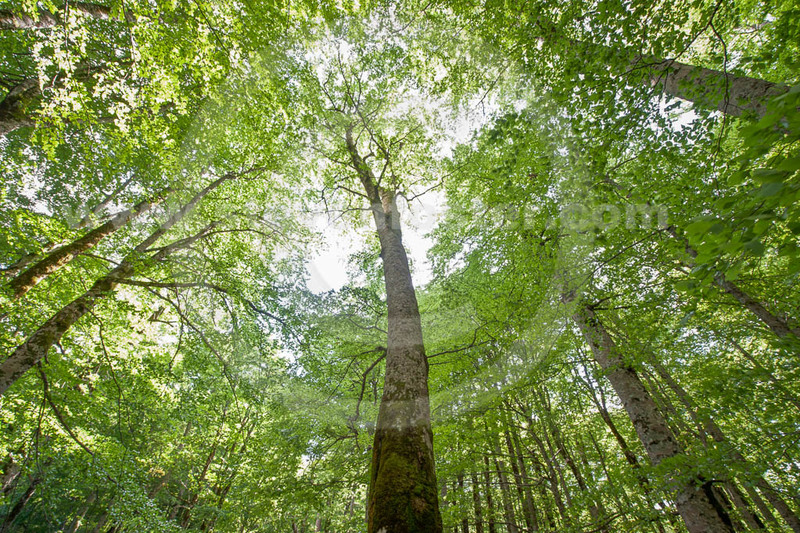 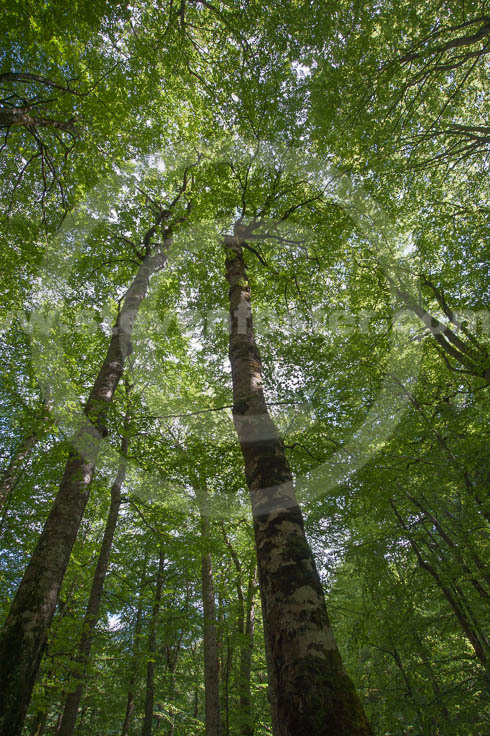 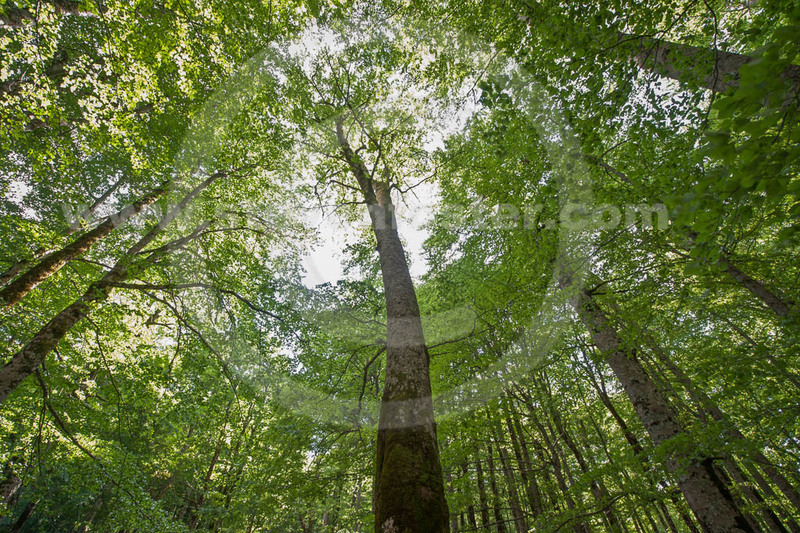 The beech forests depicted here (image numbers 724096-804280) are at Biogradska Gora National Park in Montenegro, protected since 1878.